Many of you are wondering if CoinSpot is legitimate, and worth joining.. The short answer is yes [Referral Link]. Been a member since July 2017, currently make all Cryptocurrency purchases through them. So do all my friends and family. And I recommend it to anyone seeking to buy crypto using AUD. This short CoinSpot review will tell you why. Being an Australian company means that the process of transferring your money from the bank is substantially more simplified and convenient. Some of you may have already experienced the pains of international transfers and know what I am talking about. POLi makes transfers instantly from your bank account. So when you do find something you want to buy, you’ll be confident to know that they will most likely have it. 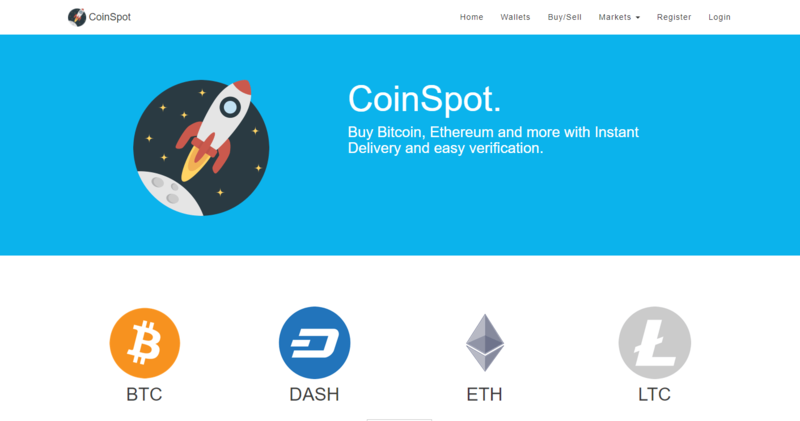 Many new alt coins take time to enter the market place, but with CoinSpot it’s almost always available when the coin gains significance and attention. This is probably my favourite aspect of the platform. The web application is simple to navigate, easy to use when buying and selling and has many quality of life features that add up. A great example is the recent digital invoicing system they have added for all purchases. BONUS: The platform also has works on mobile, for trading on the go. That allows you to keep all your coins in one place, and have access to them at anytime. With easy transfers and minimal fees. Which has been reduced from the original 3%. Makes the platform now viable for those doing day trades or more frequent buying and selling. Investing your hard earn fiat currency into Cryptos can be risky. And that’s without the risk of hacking and theft. Fortunately CoinSpot does a great job by offering its users bank level security. In addition to, two factor authentication upon logging in and transferring coins out of the platform. There is currently no alternative to CoinSpot in the Australian Cryptocurrency market. However, it doesn’t really matter. Since what we do have is an excellent product with a great selection of coins, features and security.